A care home build project designed and built by Nottingham builder Wynbrook has been shortlisted in the large commercial development of the year category in the Local Authority Building Control Awards (LABC), East Midlands Region. Wynbrook has been nominated for its work on Chetwynd House Care Home in Chilwell, which it designed and built working alongside care home operators Adept Care Homes. The LABC Building Excellence Awards are national awards involving a two-stage process that begins in each of the 12 LABC regions. Building control surveyors, builders, architects, designers and anyone else involved in a construction project where building control was provided by a local authority team can submit an entry to the relevant region, these are then reviewed and shortlisted by a panel of judges. Wynbrook will find out if it has won at the East Midlands region award at an awards ceremony which takes place on 6 July at Athena Leicester. To be shortlisted for an award, the nominee has to prove that it has adhered to building regulations and demonstrated a high level of compliance. This includes having submitted quality detailed plans, the arrangement of pre-commencement meetings, issuing timely notifications and demonstrating a high level of compliance. The use of renewables is also expected, and care home operating and life-cycle costs are expected to be sustainable. The judges also assess how well the team worked together and the relationships with the building control team. The demonstration of good site and project management including active waste management strategies and the supervision of sub-contractors, as well as the use of innovative products and new ideas such as technology and creative approaches to resolve tricky situations is also assessed. Finally, the judges want to see a project that was completed on time and within budget, with an overall sensitivity to the local environment and how the design supports the commercial purpose of the building. 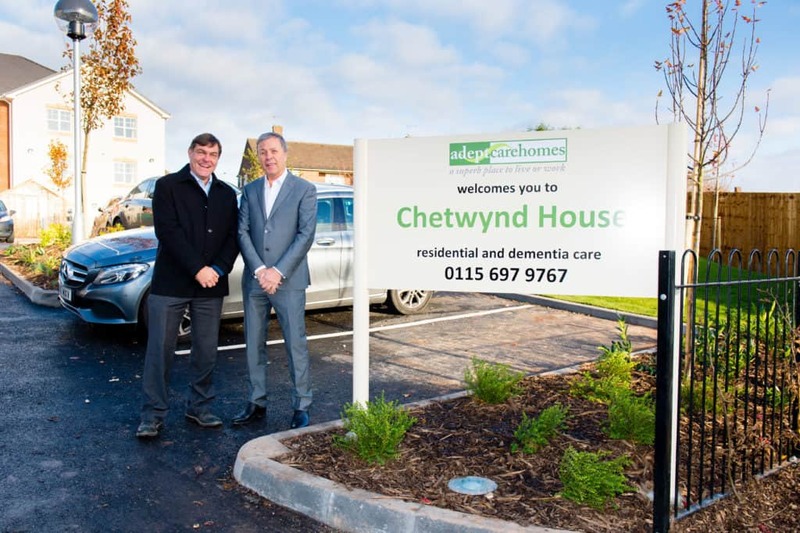 Chetwynd House is a 75 bed care home that was built on the site of a former army barracks in Chilwell. It was opened in December 2017 following a 16 month construction programme. The £8m care home offers residents luxury living along with professionally landscaped gardens, a cinema and an in-house pub.